Tea is one of the most liked soft beverages across the world. Millions of people wake up every day and take a cup of tea as their first sip every morning. 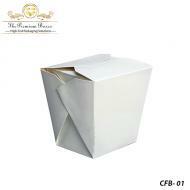 How best to present packaged tea to your customers? This is what tea manufacturers from all over the world are always asking and fortunately The Premium Boxes have come up with the perfect answer with our top quality Custom Tea Boxes that use top quality materials and attractive custom printing with a variety of surface finish options. We also offer free shipping, free cutting and printing equipment when you buy from us in bulk along with cheapest wholesale prices as well. 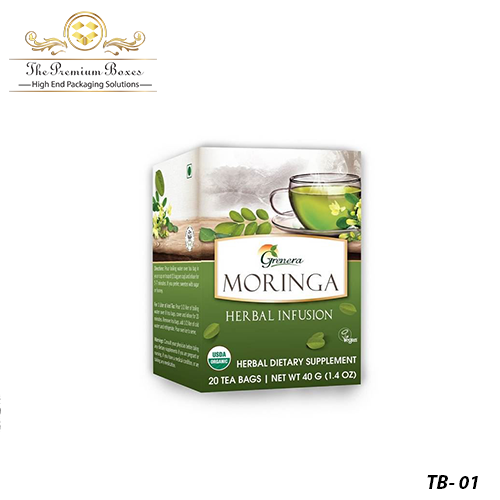 Tea is packaged in boxes that range from small to large sizes and the packaging is highly dependent on the quality of materials. 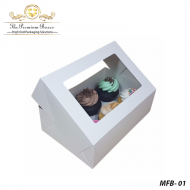 The Premium Boxes makes use of high end well-sourced materials that not only are some of the most durable but can be finished in rigid non-bendable or flexible impact absorbent format. 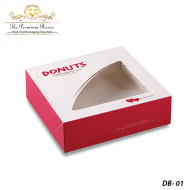 You can choose different types of materials including the much resilient corrugated, simpler cardboard in different thickness grade points and also nature friendly Kraft materials as well. All our materials are available with fancy surface finish options such as the popular spot UV, elegant matte or shiny gloss to suit your exact preferences and make your tea products catch customer’s attention. 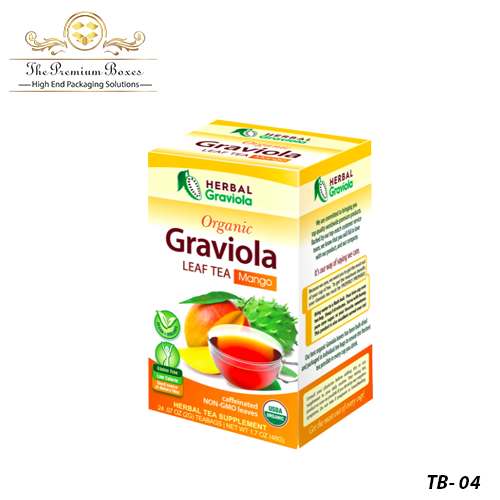 Retail packaging for all products including fresh tea needs to appeal to customers for them to consider buying the product. 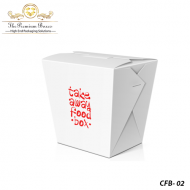 The Premium Boxes offers high-end box customizations including Tea Chest Boxes, Wood Tea Fancy Boxes, boxes for tea bags, Tea Caddies Boxes and many other designs and types of tea packaging. 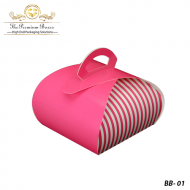 We have options for the attached lid square boxes, the square pot tray and lid type boxes and also the very fancy foil topped boxes that boost the retail appeal of your perfect tea products by as much as possible. Communicate with us your exact types and we will provide your tea packaging solutions that will match all your expectations. 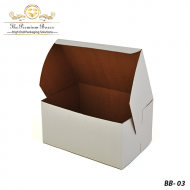 Tea manufacturers are always in the market for high quality Personal Tea Boxes in wholesale bulk quantities for their retail products. 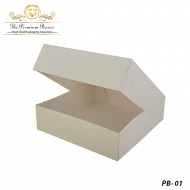 The Premium Boxes offers reliable and affordable Tea Bag Storage Packaging that can also be delivered flat in a ready to assemble format. 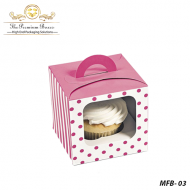 These flat-shipped boxes are provided functional folds for sides, edges and self-locking flaps that make them easy to assemble and our wholesale prices are also the cheapest in the market. We don’t cut quality of our packaging boxes at all when offering cheap bulk prices using our well-polished business channels that keep costs to the lowest at all times. 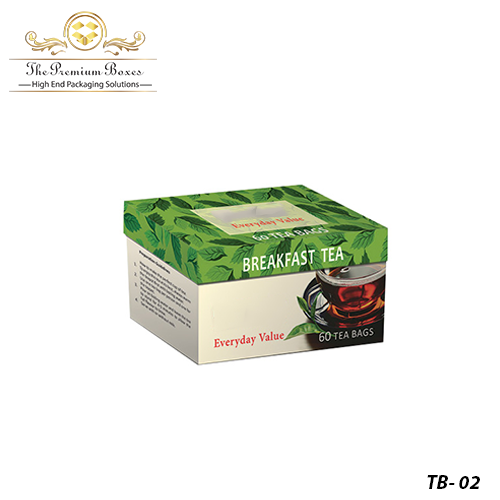 The high quality tea packaging that The Premium Boxes offers is all about its retail appeal and catchy designs for the customers making them grab our client’s packaged tea products from supermarket or retail store shelves. We use high quality offset printing technique that delivers high end printed customizations including embossing, debossing, gold/silver foil stamping or raised ink printing to suit our client’s preferences. Additionally, we have state of the art cutting die equipment that ensures perfect sizes, shapes and box designs for our packaging. 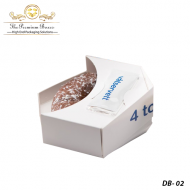 Whether you want small sized mini tea packaging or the multi box enclosing large ones in combination with differently sized inner smaller boxes, we will provide you with perfect boxes to match your dimensions as well. 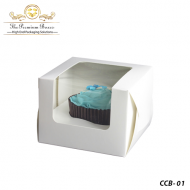 If you are someone who prioritizes on material quality, accurate box shapes, perfect sizes, catchy printing and fancy surface finishes as much as you admire affordable wholesale prices, The Premium Boxes is the first choice for you. 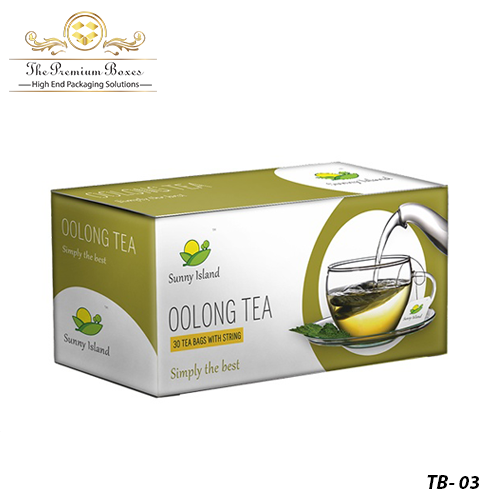 We deliver high quality features for our tea packaging and provide attractive bulk offers that get you free shipping, free cutting and free printing equipment as well making our products some of the highest value for money in the market. We believe in long-term business relationships with our clients that are based on quality affordable packaging.